Journal writing is a proven method for personal growth, and a great tool for documenting your life and the lives of your love ones. 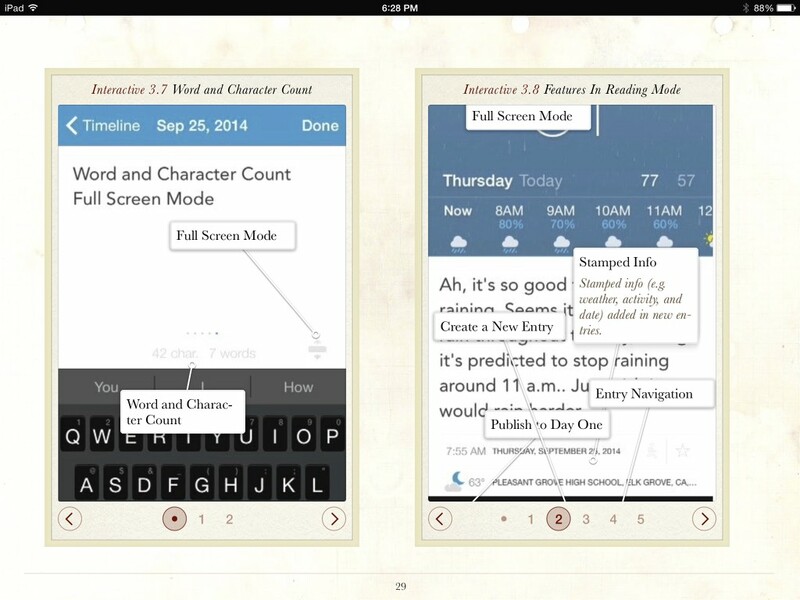 And in the digital world, the iOS and Mac app, Day One, provides a perfect solution for journal writing. If you want to get the most out of Day One and journal writing, my book, Starting From Day One, shows you all the detail features of the application and how to get started and maintain a journal writing habit using personal growth projects you can incorporate at your own pace. 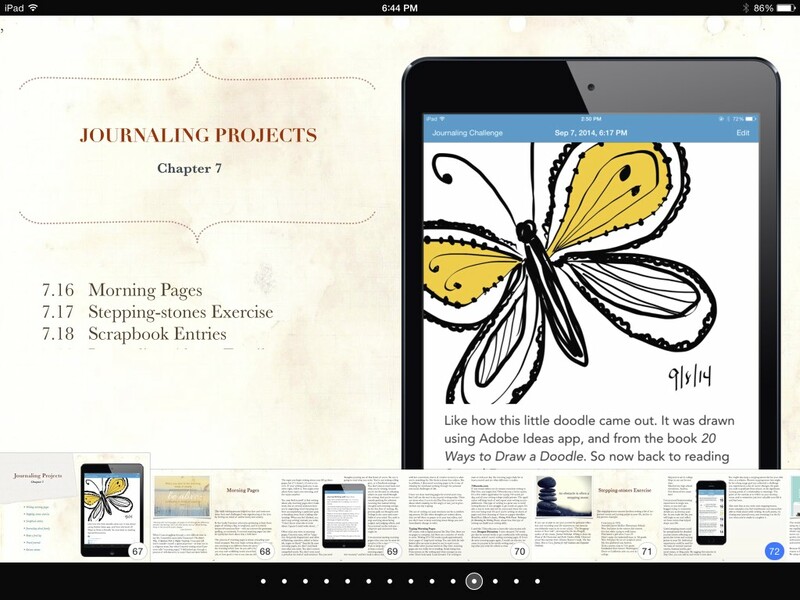 Starting From Day One is an interactive iBook that explains the advantages of digital journal writing, all the features of the iOS and Mac versions of Day One, and most importantly provides 15 sections of journal writing strategies, including a 30 day journal writing challenge, for getting you started with and maintaining journal keeping for personal growth. 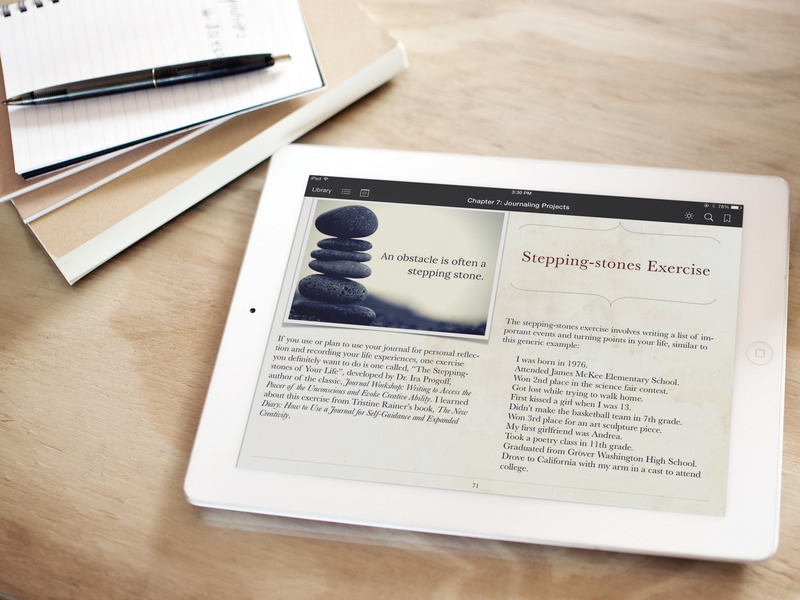 As an iBook, Starting From Day One can be read on your iPad or Mac using the iBooks Reader. The interactive image galleries in the book make it easy to get acquainted with all the features of Day One for iOS and the Mac, especially the less obvious features you may have overlooked. You can tap on gallery buttons and learn about features you’re not familiar with in the app. The interactive galleries and browsable content of the book means you spend less time reading, and have more time for actually responding to journal prompts and applying the strategies in the book. There’s plenty of content for over a year’s worth of journaling writing. The iBook format also allows for bookmarking and annotating pages so you can use and return to Starting From Day One as a guide for ideas and strategies. You can even export and print your annotations. The iBook table of contents feature is easily accessible by pinching and closing any page. This makes it easy to navigate and browse sections of the book. Starting From Day One: Using Digital Journaling to Enhance Your Life is available for downloaded in the iTunes Book Store. A sample download of the book is also available. 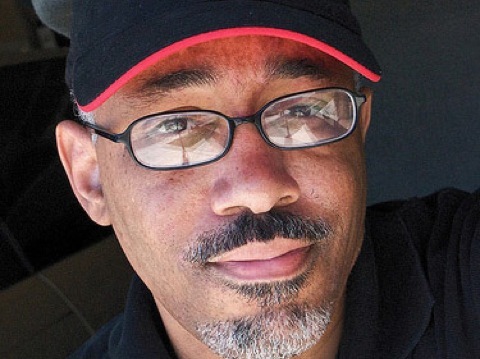 Bakari continues to be a voice I respect for ideas, inspiration, and pragmatism in journal-keeping rituals. I’m thrilled he has shared a small section of his brain with us in these pages. His book makes a strong case for the practice of journal-keeping generally, while also treating us with additional tips and know-how for taking advantage of the benefits of digital journaling. Bakari has done an amazing job introducing the values of daily journaling and using the Day One app. 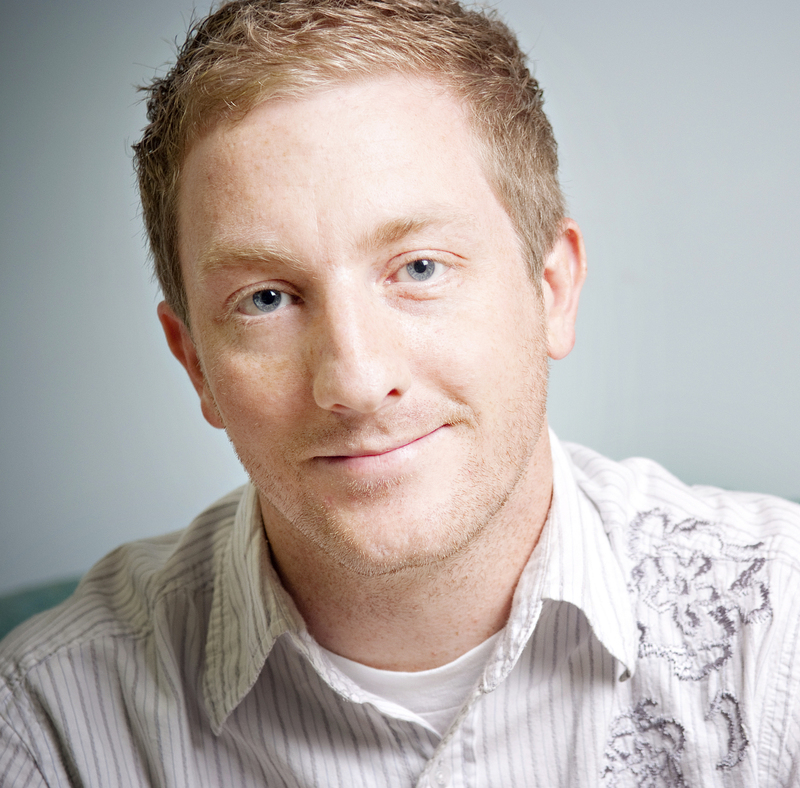 He’s captured countless details and instructions on how to best embrace this digital tool to create an invaluable personal archive. 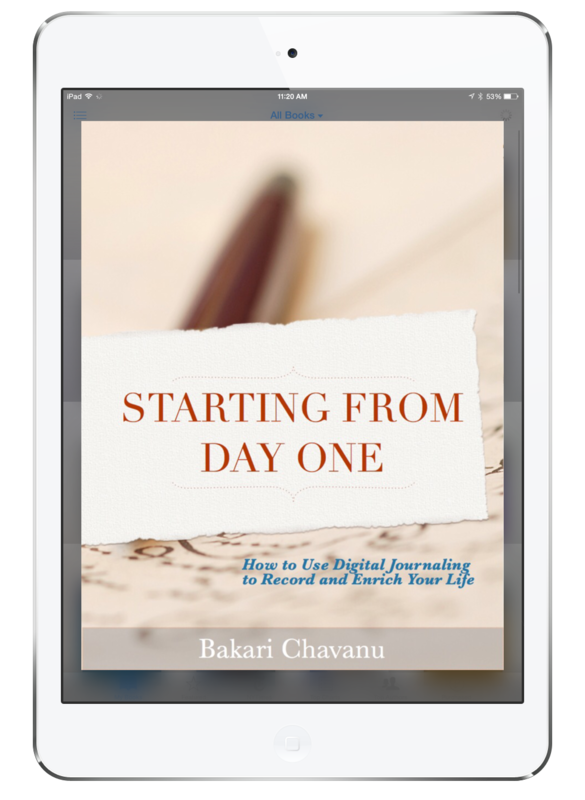 I highly recommend “Starting From Day One” for anyone that wants to learn the whys and hows of digital journaling. Yussuf Mwanza -Avid Day One journal user. Just to let you know that I’ve just finished reading through the book and would like to congratulate you on an amazing piece of work! I found the book and all of its chapters extremely comprehensive and consider it to represent a valuable resource. I see the book as a reference tool that doesn’t have to be read in strict chronological order, but as a resource that can be revisited from time to time. I started keeping a journal as part of a college writing course assignment back in the early 1980s. Over several years I filled 17 paper notebooks in which my journal writing not only helped build my writing skills, it also helped me face challenges of a young man attending college, dating, experiencing the death of his father, and discovering his identity in the world. Later as an English teacher, I used journaling as part of my classroom instruction. I invited my students to view journal writing as both a tool for building writing fluency, and as way to process and bring clarity to one’s thoughts and goals. I encouraged students to explore their own immediate concerns and aspirations, and not just respond to my writing prompts. But I also assigned journal topics that helped them connect to the books they were reading, and to tap into the their own thoughts and opinions about a range of social and cultural issues they were facing. In 2013 I started using Day One on a regular basis, because I felt it provided a greater experience for journaling. I now journal write twice as much as I did when using pen and paper, and I like how I can filter and browse journal entries easier than searching through paper notebooks and sometimes illegible writing. And course, digital journaling provides more privacy and the ability to back up journal entries, reducing the chances of losing or damaging journal content. As of this writing, I have added over a 1000 entries to my Day One journal. And in the last year I have written at least one entry per day. I’m bringing my years of experience as a journal writer and teacher to the pages of Starting From Day One. I want it to inspire readers to build a journal writing habit that will enhance their life. My goal is to publish Starting From Day One by the end of June. I invite you to share your views and questions about journal writing as I work to finish the book. 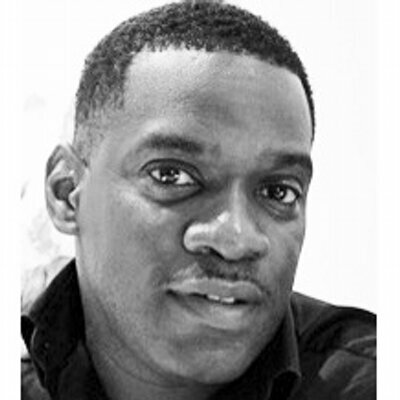 @Bakari45 @dayoneapp Excellent preview. I would be very interested in buying a copy when you’re done. @Bakari45 @dayoneapp That’s excellent! I look forward to buying it. Thanks for this!!! It was extremely enlightening, motivating and encouraging. Thanks Renee for stopping by and giving some feedback. Nola, unfortunately, my book is only available for iBooks. I mainly wrote it in that platform because Day One is only available for iOS and Mac. I would have to redo a lot of the book to make it fit another platform. Sorry about that, but thanks for asking. Hi, will the book available on Indonesia Store? i cannot buy your books, or can i just pay you with paypal and you sent me your download links to your books? Hi, I need to check to see if Indonesia is on the list for the book. Thank you for letting me know. Hi Bakari, wonderful book! 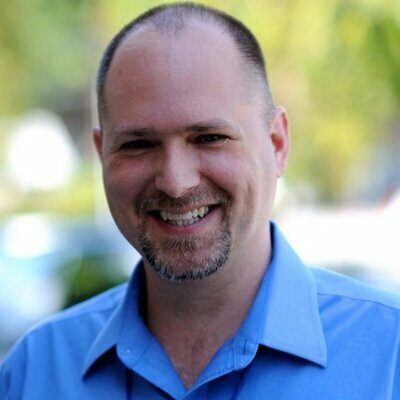 Is it possible to receive a download file of your TextExpander snippets? The reviews look handy and the mood-one in the screenshot also piqued my interest. The template for the food-table in Markdown is also something I’d be very interested in trying out. Thanks!